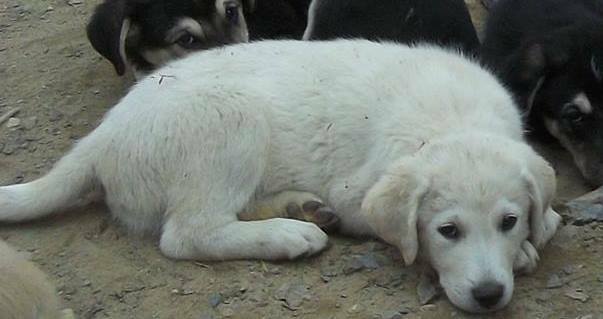 Sierra is a male from YARN’s “Third Fork Dog Pack” Litter. 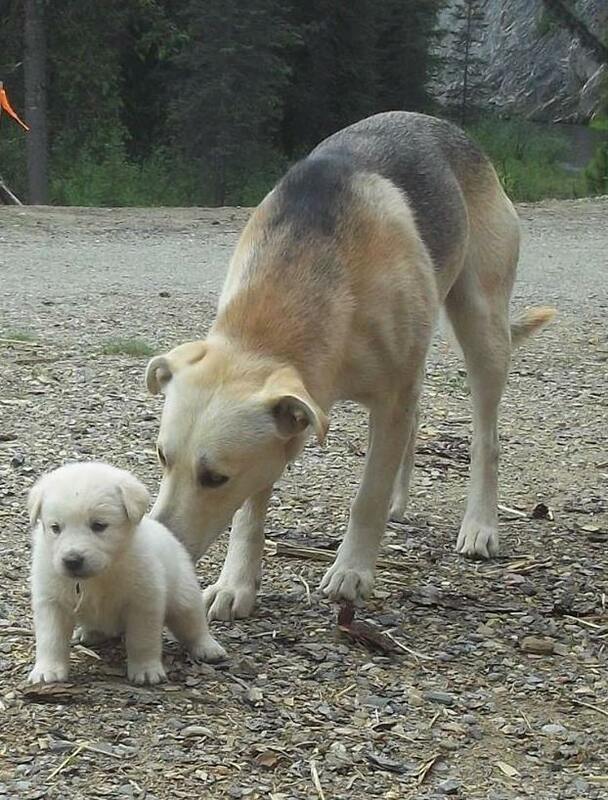 His mom is Kuvasz/Great Pyrenees and his dad is Lab/Shepherd Cross. Hello I am “Sierra”. I am a Male from YARN’s “Third Fork Dog Pack” Litter. 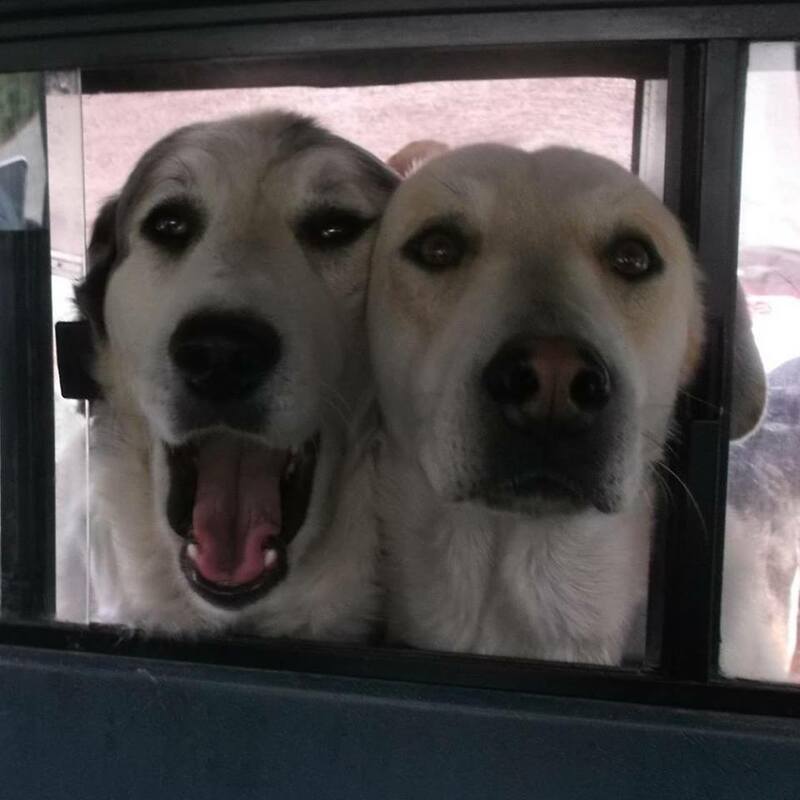 My mom is Kuvasz/Great Pyrenees and my dad is Lab/Shepherd Cross. I will be a large size dog. I would do best with an active family, who will be sure I get the exercise I need and some adventures to keep me happy and well adjusted. I am at a foster home in Whitehorse if you would like to meet me… If you would like to adopt me, you would need to submit an adoption application. Parents of Third Fork litter. 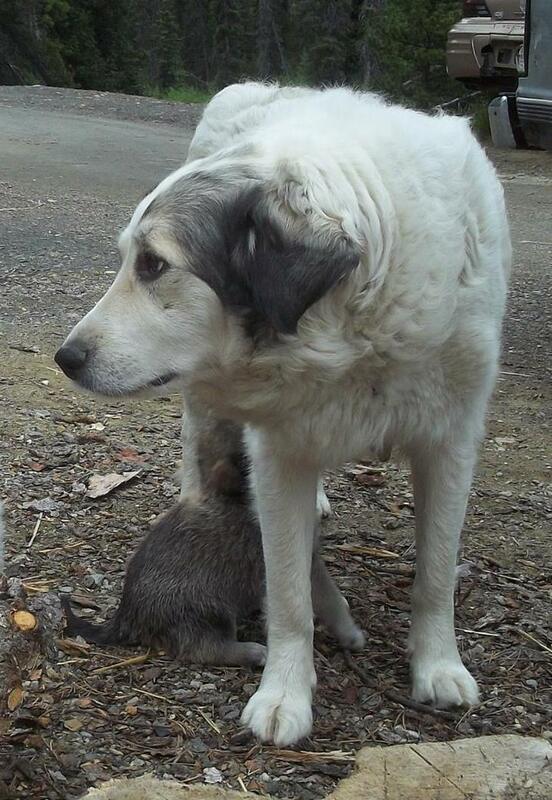 Quartz, mom of Third Fork litter, is Kuvasz/Great Pyrenees. Bear, the father, is Lab/Shepherd Cross.